F-Secure - Multi-device Internet security for your PC, Mac, smartphone and tablet. F-Secure is an online security and privacy company from Finland. They offer millions of people around the globe the power to surf invisibly and store and share stuff, safe from online threats. Moreover, they provide the best protection in the world and aim to fight for digital freedom. For moms dragging their kids through clothing aisles. For moms racing to keep up with school fashion. 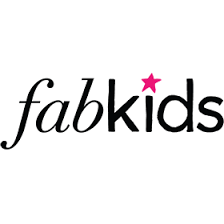 For you, we created FabKids. Monthly outfits with a click. You kids will always look great. And you get the value you so richly deserve. Factor 75 exists to nourish people's desire to thrive. Our brand is born from nutrition research showing 75% of your fitness results come from what you eat. Every day we deliver optimal-nutrition to our valued subscribers and performance driven community. 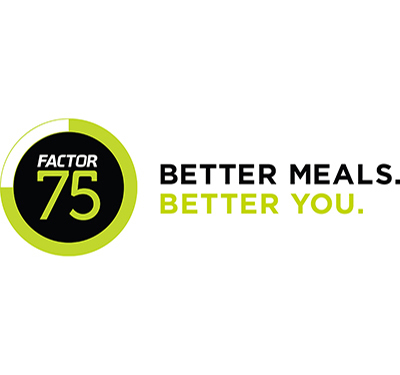 Factor 75 offers customizable meals plans and subscription services to help members execute on optimal nutrition. Factor 75 offers discounts to their members for personal nutrition consultations and personalized genetic testing, as well as discounts for buying in bulk! Shop major brand electronics products at discounted factory pricing at Factory Outlet Store. 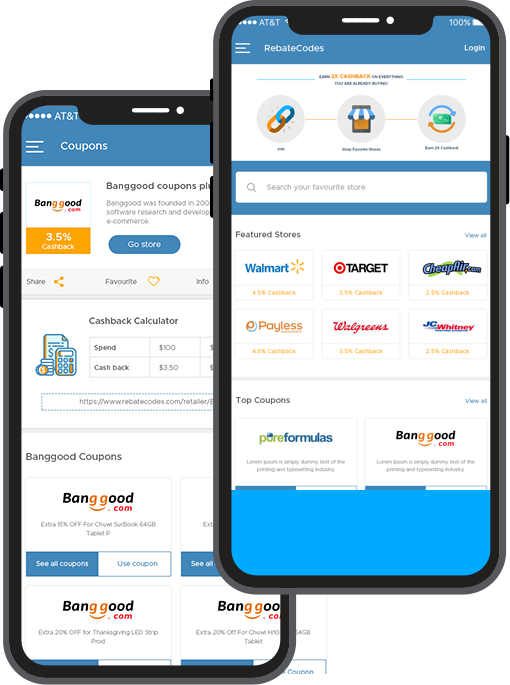 Get in the gadget game with Garmin, TomTom, Braun, and Panasonic and save with Factory Outlet Store coupon codes. Factory Direct Filters offers a wide selection of air filter and water filters for residential, commercial and industrial application. From standard filter sizes to hard-to-find sizes we have the right filter to fit any HVAC system. 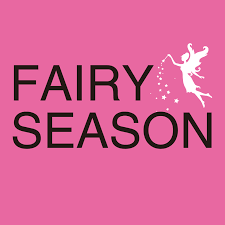 FairySeason.com provides popular garments for both individuals and wholesalers. We offer a whole catalogue of products including clothing, shoes, accessories etc. Fandango is the go-to destination for more than 30 million moviegoers and sells tickets to more than 25,000 screens nationwide. Fannie May has offered fresh chocolates, candies and affordable gifts since 1920. Share sweet smiles with chocolate gift baskets, decadent chocolate berries and delightful candy deals with Cash Back at RebateCodes.com.